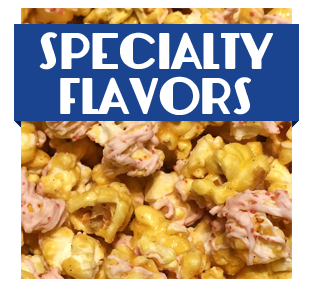 The first thing visitors notice when they walk into the lively and bright Koated Kernels Shoppe is the wall-to-wall assortment of handmade, specialty flavored popcorn. The second thing they notice is the warm, sweet bakery smell—like going back into time and visiting Grandma’s kitchen after a day of baking. 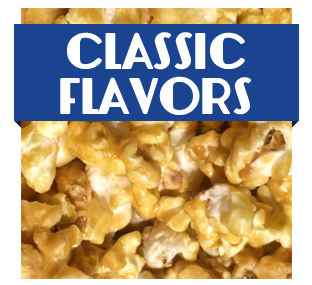 The Koated Kernels Shoppe opened in 2014 and specializes in gourmet flavored popcorn. The shoppe offers 25 delicious, unforgettable flavors and gifts that has produced a flock of loyal customers. 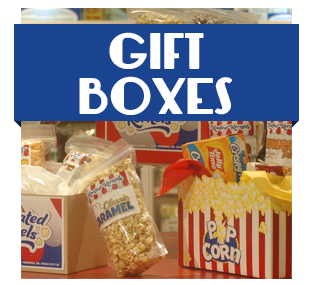 The Koated Kernels Shoppe is also home to the Jolly Time Museum, archiving 100 years of history of the local family business. It includes dozens of artifacts from vintage packaging to personal family relics. Each Koated Kernels recipe starts with butterfly popcorn, which is small, flavorful, and never loses its crunch. All of the flavors are made with fine ingredients, stirred by hand, and baked fresh every day. Whether you are looking for a new, favorite snack or ordering a gift, visitors are sure to fall in love with this family-owned, honest treat. 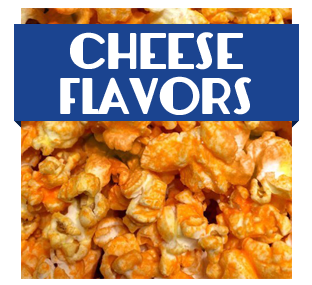 Check out our extensive list of mouth-watering flavors and products.